Colorado is blessed with enough fleecy snow to make even Elsa jealous! Admiring the winter holiday is easy when there are many traditional winter activities to indulge. However, there are also more contemporary ways to experience the beauty of the winter. 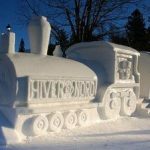 Grab your coat, check the event calendar, and let’s venture into Colorado’s winter wonderland! Instead of going with the traditional airlift route to see the vast region of the mountains, let’s opt for heli-skiing. Just imagine being perched out a helicopter door, the cold winter breeze gently blowing on your face and leaping onto a downward slope! 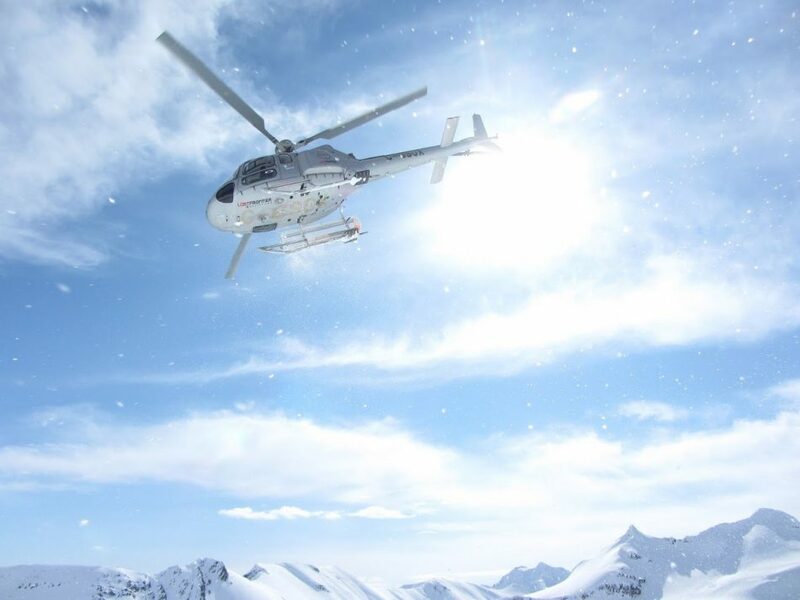 For those in a relationship with adrenaline or wanting to try something new, heli-skiing is perfect. Two well known heli-skiing providers based in Colorado are; Telluride Helitrax and Silverton Heli-Skiing. 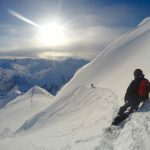 For winter enthusiasts with heliskiing on their bucket lists, your best bet is to go with Silverton Heli-Skiing. They are the only entity in the U.S. that facilitates single drops as well as whole day excursions providing access to Colorado’s deepest heli-skiing area. Hence, it is a favorite for the not faint of heart. On the other hand, Telluride Helitrax based in the San Juan Mountains facilitates access to more than 200 square miles of land and many landing zone options. 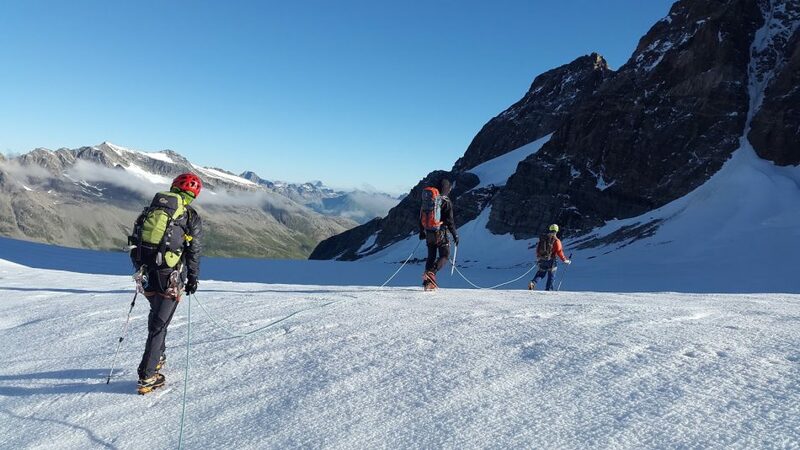 Ski-mountaineering includes a combination of uphill and downhill skiing in addition to mountaineering and orienteering. 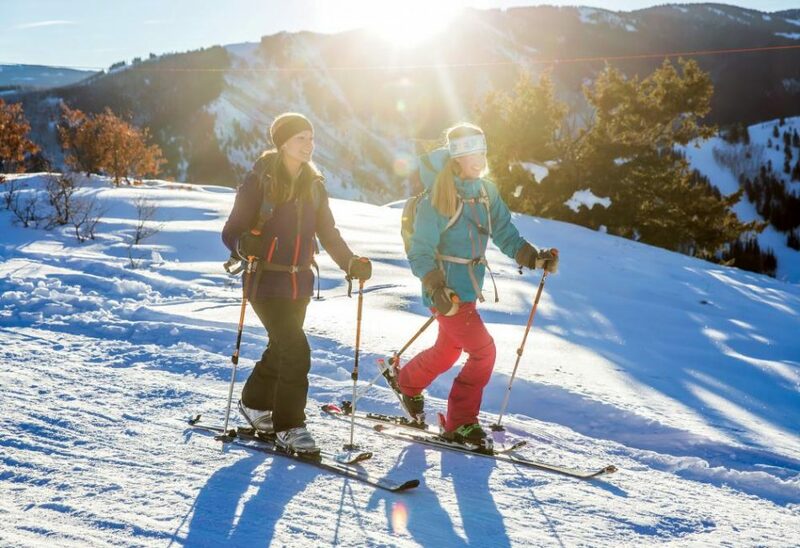 If you are someone who prefers to slowly trek across the winter landscape, absorbing and appreciating the views, then ski-mountaineering is perfect for you. In January, for those who are willing to learn and test their navigational skills in no-mans-land, check out O SkiMo Academy. The academy offers a three-day program teaching all the skills necessary using navigational tools such as maps and compasses to venture into the deserted terrains. 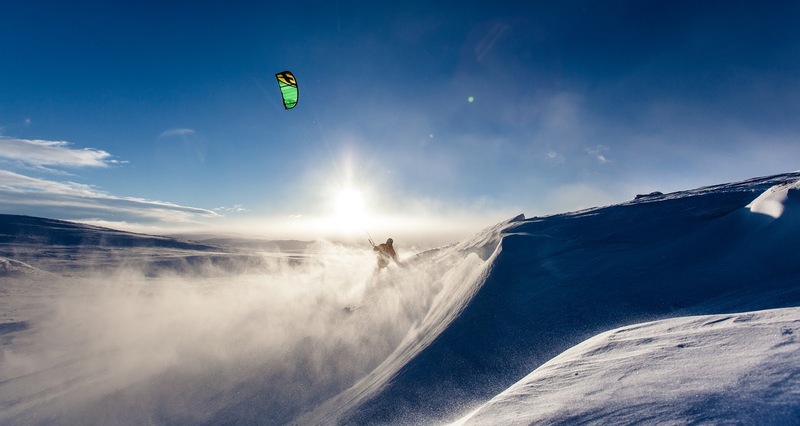 Snowkiting is very similar to kiteboarding on water. However, you will use a ski or snowboard instead of a surfboard. According to a representative of Colorado Kite Force, It is simpler to master kiteboarding since snow supplies less friction than water. Do note that snowkiting lessons do require you already have a snow kite and harness available. An advantage is that this skill can be letter applied to kiteboarding on water during the warmer weather. Snowcat skiing entails riding through the untouched natural terrain in a heated snowcat as well as exploring and venturing into untracked meadows. If getting blown in the face with freezing gusts is not for you, then you will love the comfort of snowcats. Located within Butte are two snowcat skiing companies, namely Aspen Mountain Powder Tours, and Eleven Experience; both give downhillers an opportunity to experience the rounded Alpine valleys surrounded by the powdery hilly terrains. Hut trips are the epitome of Colorado’s wintery adventures. 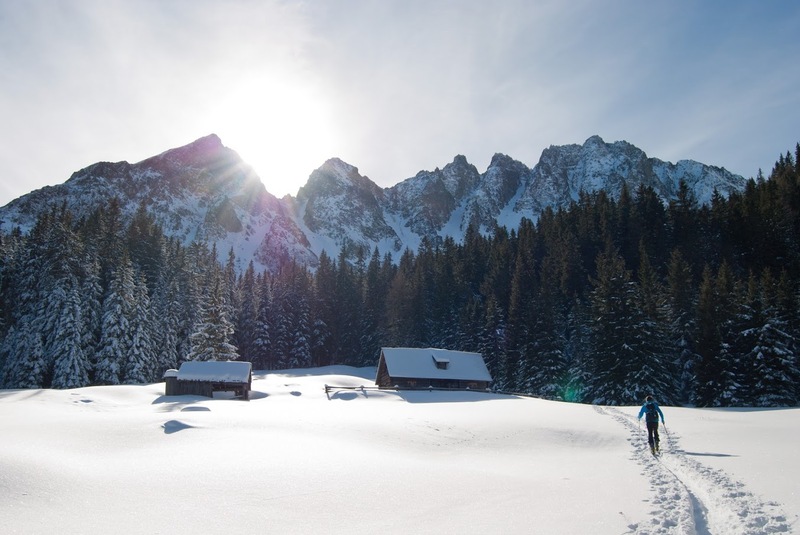 For prolonged snowshoeing adventures and cross-country skiing, 160 huts and yurts (permanent circular tents) are accessible throughout the state. They are typically furnished with essential amenities for cooking heating and sanitary conveniences. Plans are currently underway by the Grand Huts Association to construct nine huts in Grand County. For those who are new to hut hopping, Start with Wilson Yurt. The well renowned 10th Mountain Division Hut System, situated between Aspen, Leadville, and Vail comprises of 30 huts spanning over 350 miles of trails. The huts are named after the U.S. Army division who utilized the facility for training during world war II. Tip: Space is extremely restricted, so book as early as possible! Snow boating entails maneuvering a kayak or boat through icy ponds and banks instead of the usual water rapids. 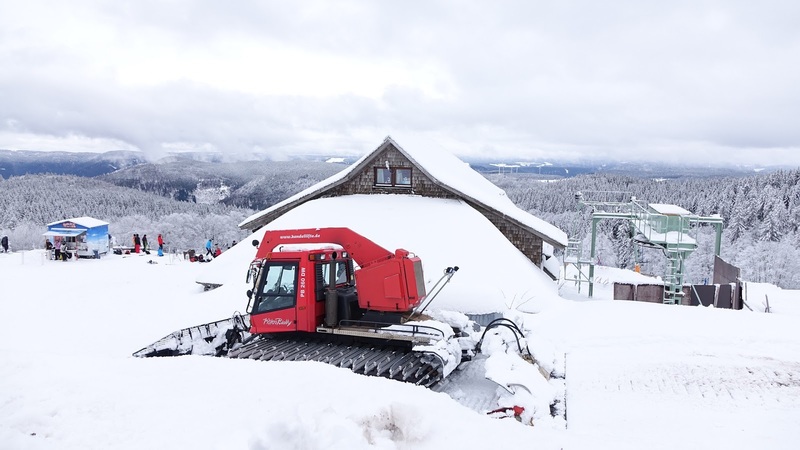 In April, boat enthusiasts may try their luck at snow boating by signing up for an exclusive course which offers the opportunity to compete with amateurs and experienced participants. For those who are hesitant to take part, the event provides the freedom to watch from the sidelines in anticipation of the region’s active whitewater season. 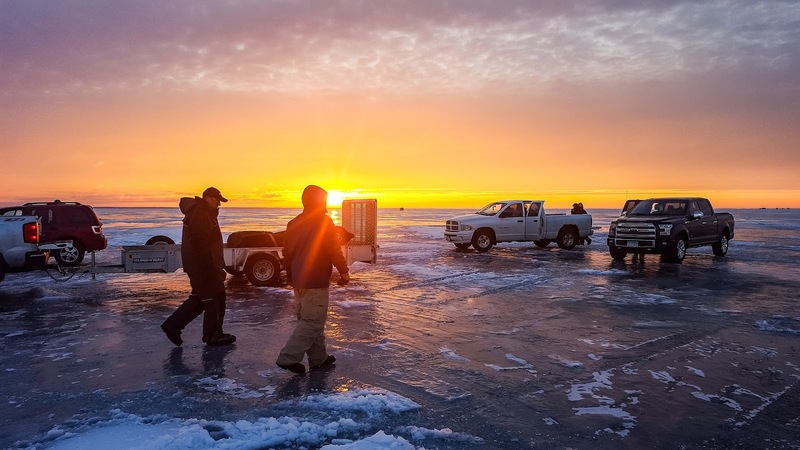 Nowadays, ice fishing has become accessible, comfortable and almost risk-free to most adventurers via a whole slew of technologies such as ice fishing huts, thermal knee pads, karambit fades, portable heaters, small drills and many more. For those who want to test their skills, companies such as Ice Fish Colorado provide trips and guides in the Denver area. If you are passionate about fishing and no longer want the winter to stop you, then ice fishing is perfect for you. However, it is not the only sport that involves conquering ice. Imagine how epic it would feel scaling a vertical ice wall or maneuvering a frozen waterfall. Each year, an estimate of 10,000 climbers gather at Ouray Ice Park based in the perched town of Ouray to scale up to over 200 pathways. Apex Mountain School offers courses aimed at showing you the ropes of climbing frozen waterfalls and steep terraces. Colorado’s picturesque and Instagram ready scenery is even more exciting from the back of a Mustang, no we are not talking about a matte-black turbocharged Mustang! 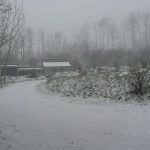 We are talking about a stallion that will take you through the snow-covered ravines. Winter horseback riding is a marvelous and refreshing way to connect with nature not only through scenery but with a beautiful equestrian companion. 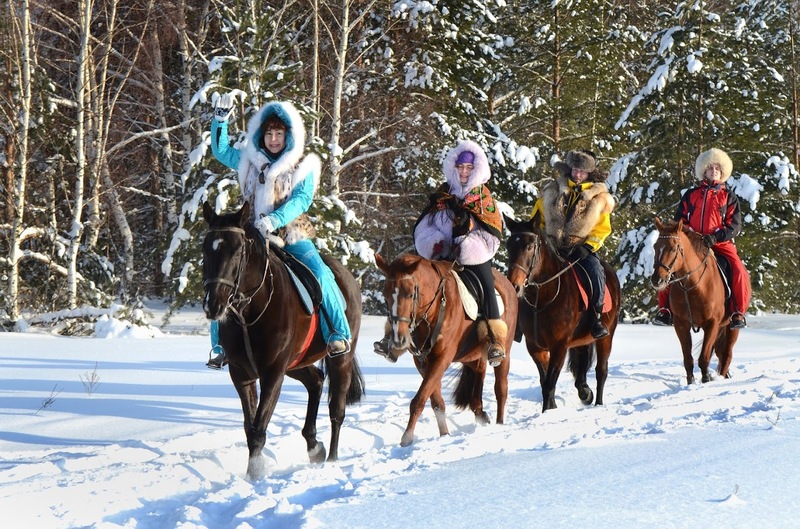 I recommend Sombrero Stables at Snow Mountain Ranch for those who would like to cross winter horseback riding off their bucket list! 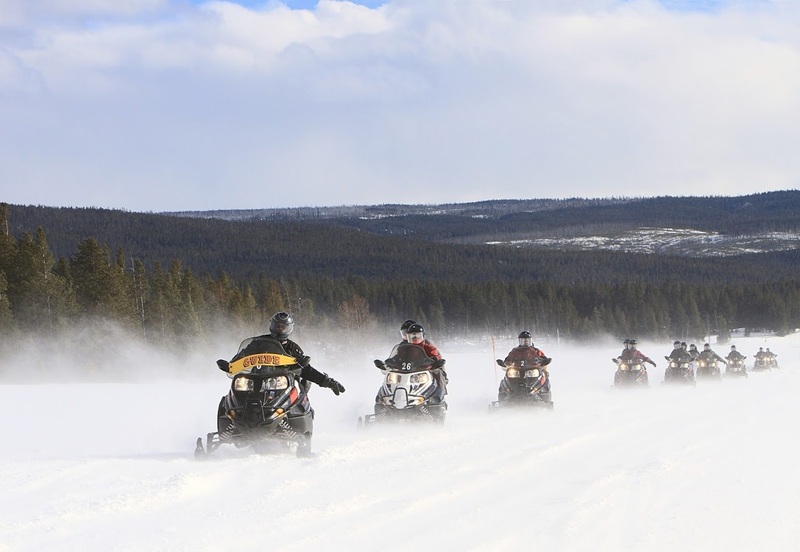 Grab your closest friends and traverse Colorado’s frozen landscapes in your very own snowmobile pack! Alternatively, bring the group together and enjoy a giant snowmobile tour. In comparison to a single operated snowmobile, the tracked vehicles at Purgatory Resort Snowmobile Adventures operate like a tour bus seating approximately 12 people. Discover the most pristine views and snow-trodden scenery in Durango then visit the huts at an altitude greater than 12,000 feet; bask in the moment and sip your favorite hot beverage while chatting away with loved ones. For those who would rather be behind the wheels, the tour offer a two to four hour guided drive in the San Juan Mountains. Wonderful! I bet it will be an amazing experience! Thank you for tips! This a very helpful post for all the travel lovers. 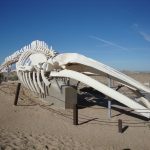 Colorado is a beautiful place for a wonderful trip, this is the best time for travel in Colorado, In the winter season, we can do many extraordinary things which you show in this post. 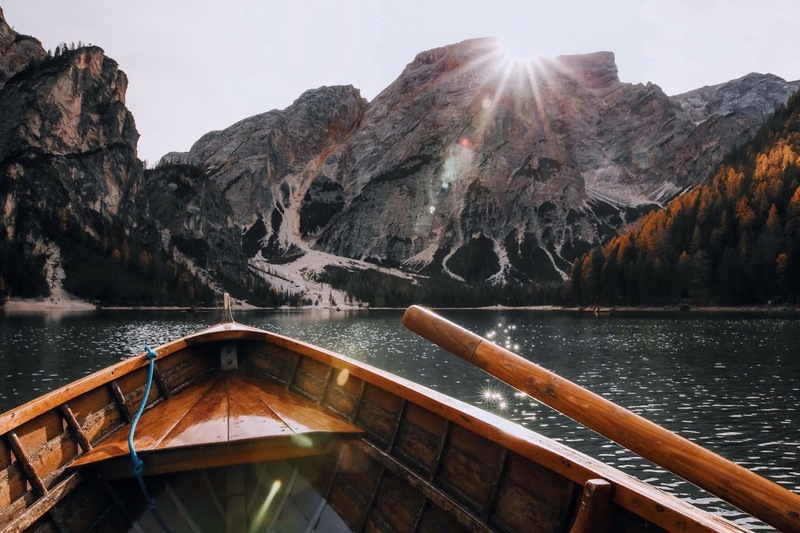 I am also traveler and love to fishing and also boating, here both I can do. The most interesting thing is the ice fishing, All the pictures making me so excited. I think I will give a trip to Colorado in winter. Thanks for sharing it.